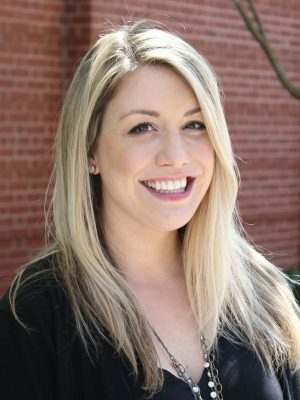 Emily Arrowood joined Piper Communications in 2018 as Strategic Communications Manager. Her responsibilities include managing public relations projects, strategic messaging for clients, media outreach, writing and research. Previously, Emily was the assistant opinion editor at U.S. News & World Report in Washington, D.C. She managed a team of over 25 writers and contributors, and her work was cited by numerous national publications and members of Congress. Emily formerly conducted political research at the Democratic National Committee before joining Media Matters for America, where she oversaw the research department. She was responsible for crafting narratives and rapid-response research to shape media coverage and disrupt strands of misinformation. Her work was cited by and influenced reporting in The New York Times, MSNBC, Fox News Channel and CNN, among other outlets. A native of East Tennessee, she graduated with honors from the University of Tennessee with degrees in political science and business management before attending Vanderbilt University Law School. Emily and her husband Casey live with their twin babies and a neurotic mutt named Bobo.